So for many years now the trend has been open concept. This is the floor plan where there are very few walls though the interior main rooms of a home. There aren’t any walls blocking the kitchen from the great room and the main areas used by the occupants. In this floor plan the living room went goodbye. The living room became the unused room. So it became the room that was no needed and then eliminated in many of the new home designs. Well, when we eliminated the living room we got rid of the technology free room. The room that was used for actually talking to the people in the home. The room where you sat and visited with your company instead of sitting on a sofa with a TV going. When we went to the great room design, rooms began to be designed around TV viewing not the occupants of the home. But guess what, the living room is coming back. People are realizing that it is nice to have a quiet room. It is nice to have a room where the TV is not the dominant force in the design. 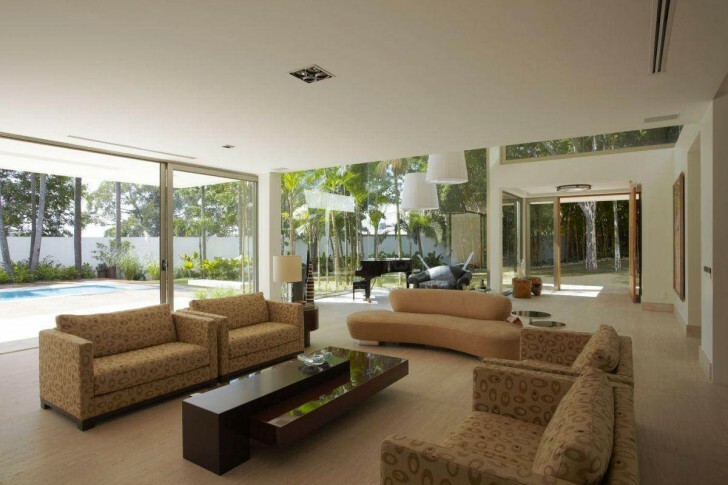 So how about a view of some great living rooms that don’t have a TV. 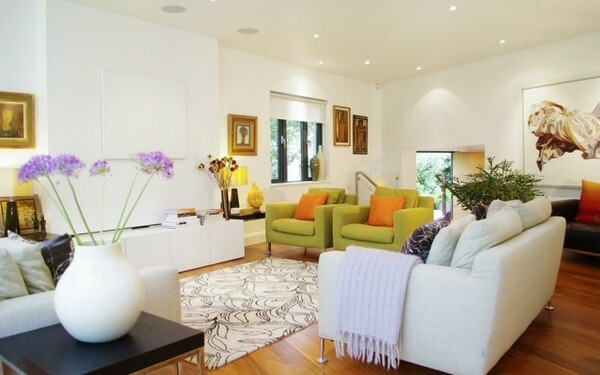 A great conversational area created with pops of bright colors. 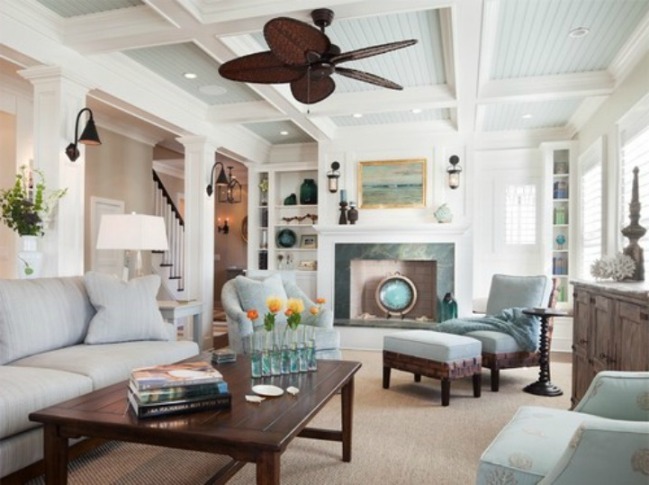 A transitional living room, warm and cozy inviting the occupants to converse. Traditional with light earth tones all about conversation. Beach living made to invite conversation. Traditional design from top to bottom reminiscent of the colonial styled home. Traditional mixed with a touch of mid century design, bringing back conversation. Modern and contemporary but still all about the conversational space. So how fantastic are these rooms that hold no technology and are inviting. These rooms are all about the users and remind us that we need to have quiet time. 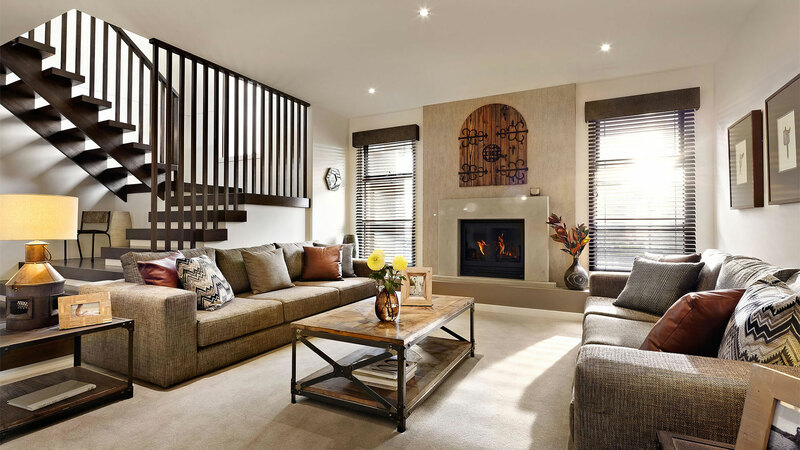 These living rooms allow for conversation, quiet time and simplicity. ← What Does a Designer Actually Do? so many gorgeous set ups… I love having a space to just sit and read, or connect with others… No TV allowed!